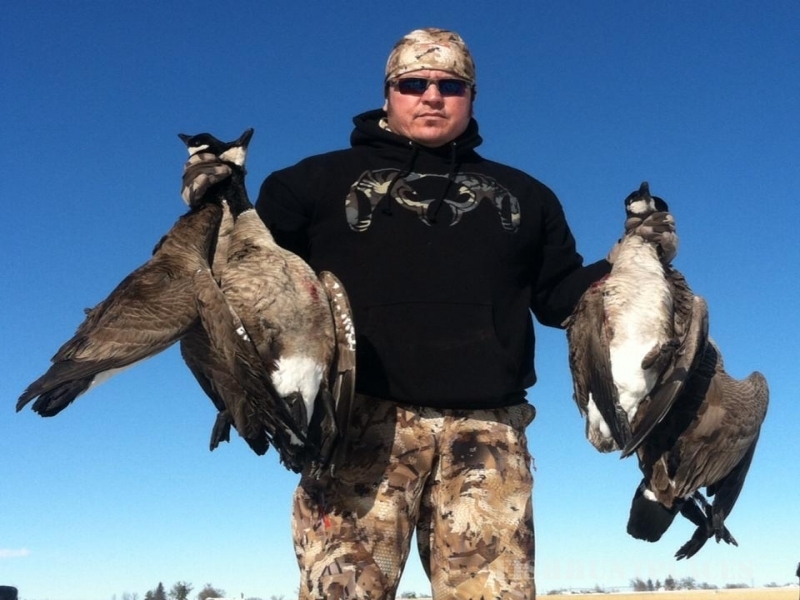 We are Northern Colorado’s specialists in guided custom bird hunting & angling adventures since 2000. Expect the highest quality & service from our team of highly skilled outdoor professionals. 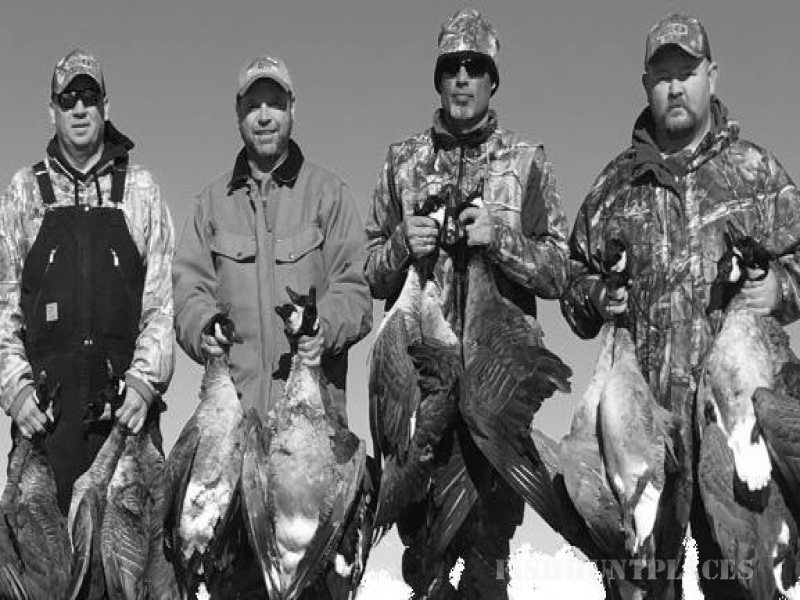 Guiding you to Good Timesalong the Northern Front Range Mountains from Denver to Cheyenne with over 90 years of combined experience in fish & wildlife management. 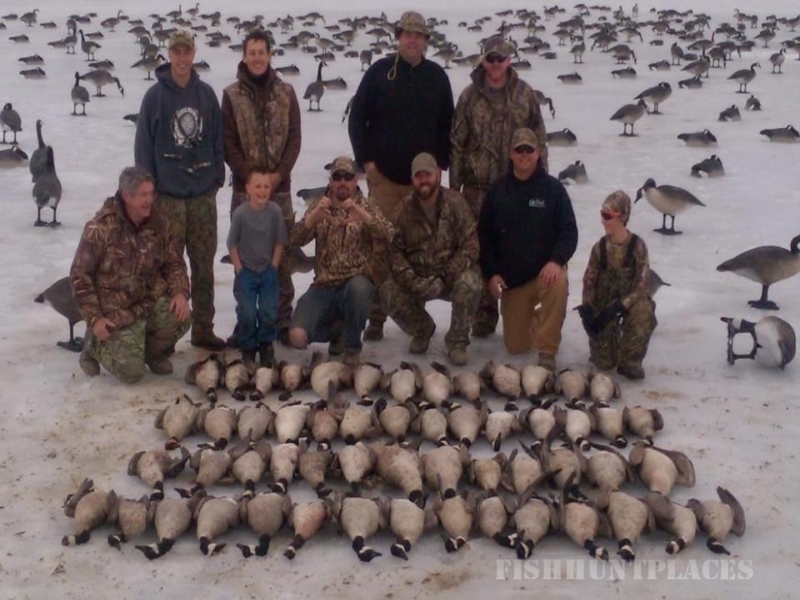 Good Times Guide Service offers waterfowl hunts for Canada Geese and many duck species as well as trophy fishing adventures for warm water fish species. 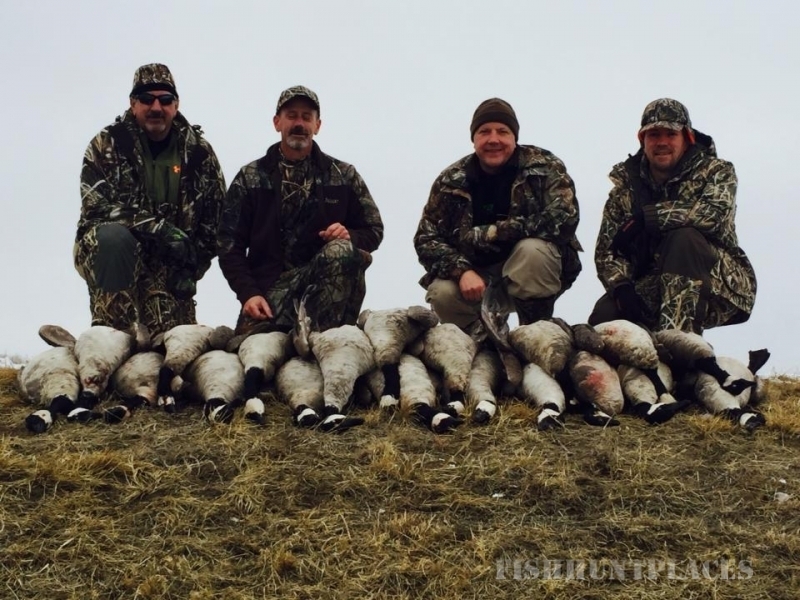 Widespread relocation efforts and favorable habitat construction along with some of the nation’s highest producing agricultural lands have made Colorado THE destination for serious goose hunters. 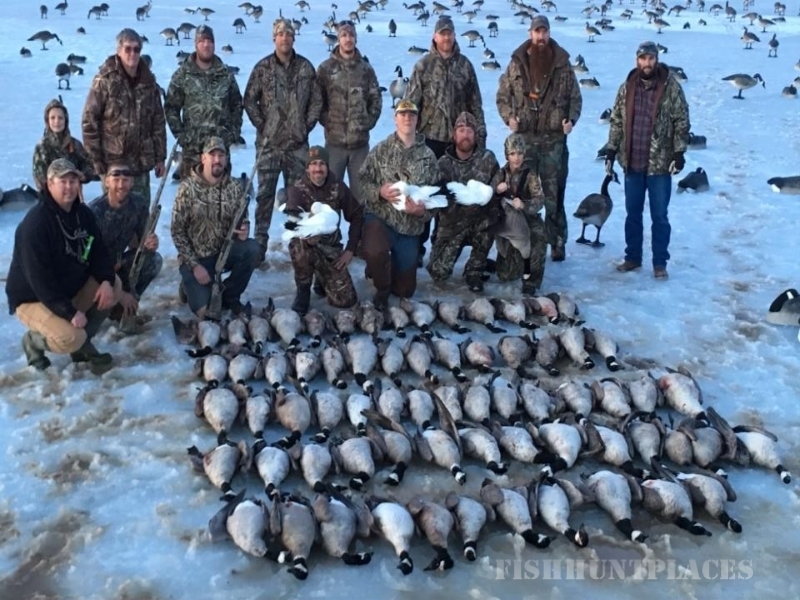 Duck hunting in Colorado can be nothing short of amazing. With our placement along the Front Range Mountains of Northern Colorado we get a tremendous amount of downward and reverse migration activity for many different duck species. Colorado has always been an excellent dove hunting destination. Our crop rotation programs along with native habitat enhancements have made some of our properties remarkable dove hunting spots. 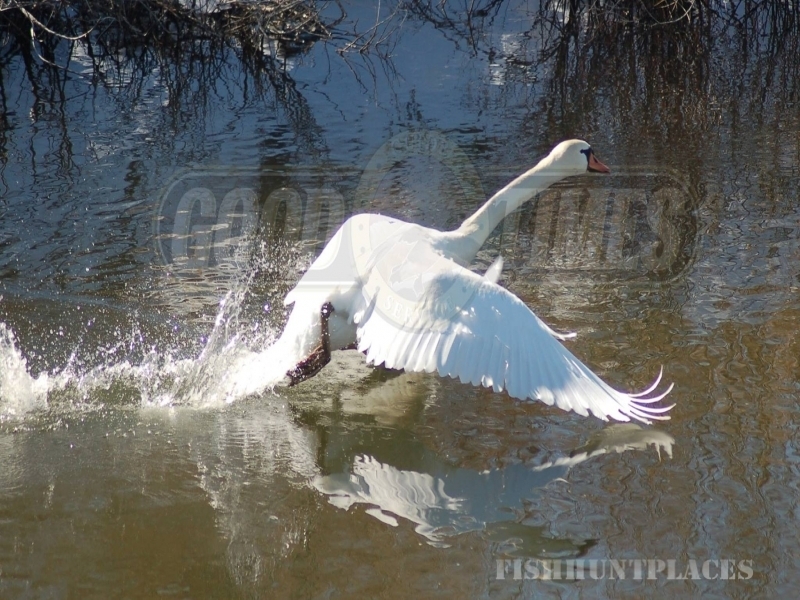 Colorado is most often considered by outsiders as a “trout” fishing destination. While we do have great Trout fishing spots in the state, our specialty has been managing many different ponds and lakes specifically for the catch and release of trophy sized warm water fish.